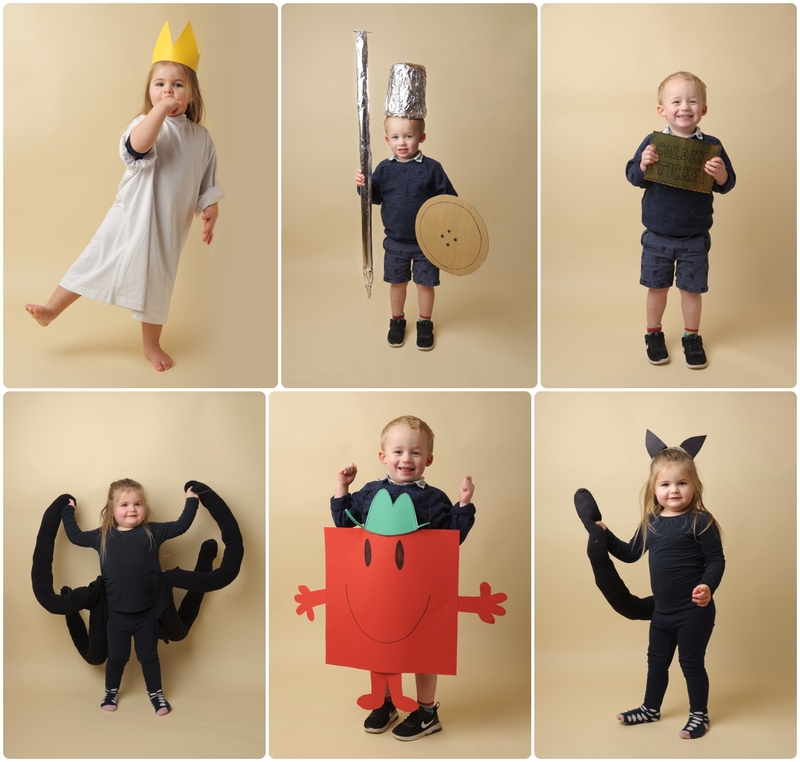 World Book Day should be a day of fun, not an angst-filled scrabble for a costume. I thought it might be helpful to post some costume ideas and how to put them together. I’ve divided the videos into preschool and younger children’s costume but you could mix them up a bit. Enjoy!! And if you’re really desperate, you can always put them in their own clothes and tell the teachers they’re Muggles! !